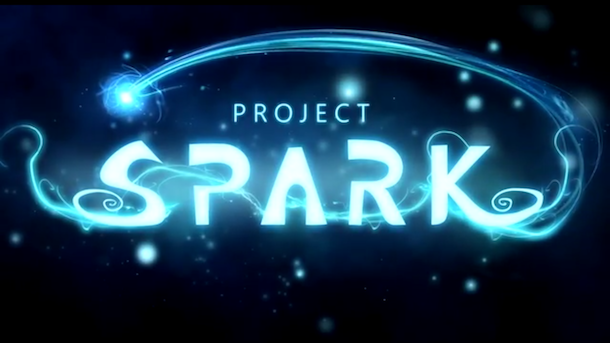 After months of beta, Project Spark is now available for free on Xbox One for all to play and create. Microsoft and Team Dakota’s fairytale-flavoured game editor, Project Spark, is finally ready for official release – the complete version can be downloaded now on Xbox One or Windows 8 PCs, free of charge, or bought in a box with some additional content and perks. The game was announced when the Xbox One was at E3 and was one of the more innovative titles that was displayed. Project Spark is a complex yet user-friendly editing tool, which allows you to sculpt out terrain, choose behaviours for characters, fiddle with a world’s lighting or climate, set victory objectives and much more. The game works on a free to play method where everything is playable and unlockable but to speed along your process you can use real word currency. If you don’t fancy creating in the game then you can play one of the seventy thousand levels, which over a million creators spent four million hours creating. 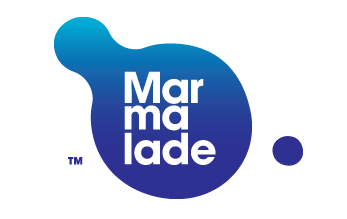 Marmalade Technologies Ltd, providers of the free, top-rated cross-platform app development tool, today announced the release of Marmalade 7.4. The updated SDK includes a wealth of new features to assist developers in deploying their apps to a broad range of platforms, maximizing their potential reach and revenue streams. Update and submit your Marmalade apps ahead of public release – use the latest Xcode IDE. The release includes fixes which will ensure Marmalade apps continue to work with iOS8. · Plus more useful fixes and updates that can be explored further here. Independent Train2Game student studio Derp Studios has been working with Breeze Radio to create Apps that will safeguard the radio station’s future distribution for years to come. Successful digital radio station Breeze Radio drafted in the young team of Developers to handle creating its Apps. Breeze Radio has been taking steps to make sure it’s global network of listeners can be reached, as technology continues to develop in the ever changing radio broadcast sector. Derp Studios were tasked with taking Breeze Radio to the next level of distribution before it arrives, creating Apps that will work alongside its digital distribution channels that will work for mobile and reach every corner of the globe. The apps have now been created and the station is ready for the next steps in its successful development, thanks to the team at Derp Studios. Andy, setup Breeze Radio when he returned from active service previously of the Royal Engineers. He was working with other stations but found that regulations to make the stations more commercially successful were preventing him from delivering the radio he wanted to. He found that radio was no longer beneficial to the listeners and it wasn’t what they wanted to hear, there was too many adverts and not enough music. He wanted to play music people wanted to hear, not what the major labels were forcing people to listen to so they can make millions selling music. 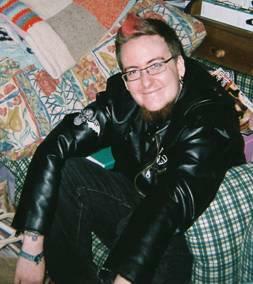 With Andy’s background in the military and living abroad, he knew what the services and x pat communities wanted to hear. Using digital radio he could reach these communities. He planned to give them good radio without the countless adverts and lack of music variety. He wanted to play a selection of music people wanted to hear, not based on marketing demographics but on quality music that everyone would like. He started Breeze radio and found they actually paid more to keep going because they actually played more music than others so had to pay more royalties. Breeze is now listened to in 128 countries worldwide with 6million listeners tuning in every week. The radio station has ditched the snobby and old fashioned AM/FM broadcasting model and now uses multiple online channels to handle Breeze’s distribution. This is not only cost affective but reaches a global audience, replacing the traditional radio model and overtaking traditional broadcast channels. Digital is also a better platform for receiving accurate data of listeners, rather than the outdated existing audience monitoring techniques. But there is still one place web based radio is not the dominant broadcast channel; in the car. But that’s where Derp Studios fits in, it has created Android and Windows 8 Apps which mean Breeze can reach every area of the globe. In the near future you’ll be able to use these Apps to tune into Breeze in your car wherever you are in the world, through the 4G network. This will not only help Breeze reach its existing listeners wherever they are, it will also open up the entire world to the delights of Breeze Radio. As well as building a successful station for all to enjoy Andy has not stopped at that. Breeze Radio now sell digital radios on the site with all profits going to charities across the globe that help with Autism awareness and childhood cancer. An ingenius and addictive title from a two man studio is taking the games market by storm. 1000 doors: The Quiz, developed by a student studio from Train2Game, has had huge success reaching this massive milestone of downloads and shows no signs of its success dwindling. To celebrate 5,000 downloads, the game got a new feature which allows the player to create and submit their own questions. The game currently consists of 1,016 separate general knowledge questions with more being submitted all the time by users and the developers at DeuXality Games. In 1000 Doors: The Quiz, play takes place in a room with four doors and a key floating in the middle. Players tap the key and are presented with a question, four potential answers then appear above the doors. The player has to pick the right answer to move into the next room, if they choose the wrong door they lose one of their five lives. The player can swipe the screen to look around the room, they then have fifteen seconds to make a selection and choose their door. If when the player moves through a door it fades to white then they are safe, if it goes to red they lose a life. As the player gets more questions wrong the room starts to degrade, as they pick correct answers the decor improves. When a player loses all their lives they are greeted with a brick wall stating game over and told how many doors they succesfully navigated. Both the developers of 1000 Doors: The Quiz, are members of distance blended learning service: Train2Game, an educational body which offers bespoke distance learning courses in games development. The gameswas released on June 26, 2014 on WindowsPhone and Android (with a July 18, 2014 iOS release) As of 23/07/14 the game has been download over 6,000 times on three main platforms: WindowsPhone: 2,700 approx, Android: 1,000 approx and iOS: 2,400 approx. The team have further features planned for the future, including: Facebook integration, HighScore Sharing, Hidden/Discoverable items, Trophies, In game hints/ability to purchase hints, Ability to have players own device stored music play in the background, More categories and Language selection. The release of Xbox One is nearly upon us but before Xbox One arrives on Nov. 22, you can download the Xbox One SmartGlass app today. The Xbox One Smartglass App is separate from the Xbox360 app that you may currently own on your smartdevice. You may remember from the Xbox One launch announcement that Microsoft are planning on making this app a lot more integral to your console experience. Search for the perfect game. Don’t waste any time – search for new Xbox One games so you can jump right in when your console is ready. Xbox One SmartGlass also lets you view information such as game details, achievements and challenges so you’re ready to get going with your favorite games. You can even check out the Game DVR clips already uploaded by the community! Keep up with friends. Connect with friends and the Xbox Live community even before you finish setting up your console. Use the app to see what your friends have been up to, check out their latest achievements, or read your messages while you’re waiting. Personalize your dashboard. Pin your favorite games and apps to the Home screen so you jump into your favorite activities right when you finish setting up your console and log into Xbox Live. Connecting Xbox One SmartGlass to your Xbox One is easy. Just use the same wireless network on your Xbox One SmartGlass-enabled device as your Xbox One and open the app to automatically connect to your console. Once synced, you can use Xbox One SmartGlass to fly through your console set-up by using gestures to navigate and your device’s keyboard to log in to Xbox Live. Additionally, Microsoft have partnered with developers to deliver some amazing experiences for movies, games and apps available on day one and beyond worldwide. These include Star Trek Into Darkness, Fast & Furious 6, Dead Rising 3, Just Dance 2014, Battlefield 4, Internet Explorer and Machinima. The Xbox One SmartGlass app is available for download now on all iOS, Android and Windows 8 smart devices. Microsoft have announced the apps that will be available for Gold subcribers from Xbox One’s launch. This first wave of third-party apps will be joined by Microsoft’s Xbox Fitness, Xbox Video, Xbox Music, Internet Explorer, Skype, SkyDrive and Upload services on the Xbox One release date of November 22, 2013. There are a few differences in the launch apps for different countries. 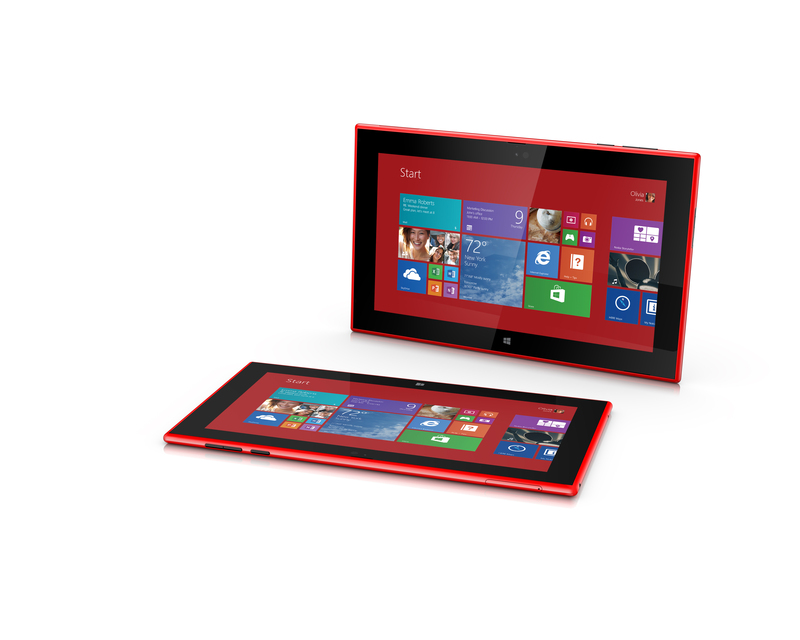 This will of course be along side the many Windows 8 apps that are becoming more and more available. Microsoft has partnered with the maker of the popular Unity kit to secure free access for all ID@Xbox members to the Xbox One add-on, which is planned for launch next year. Announced at Gamescom earlier this year, ID@Xbox will allow independent developers to self-publish on Xbox One without fees. Registered users will not be required to pay certification or title update fees, though currently developers “with a proven track record” are being prioritised for registration. Microsoft also said in July that every Xbox One console can be used as a development kit, though the functionality will not be available from launch. “When released in 2014, the Xbox One add-on for Unity will be available at no cost to all developers in the ID@Xbox program, as will special Xbox One-only Unity Pro seat licenses for Xbox One developers in the ID@Xbox program,” confirmed Microsoft’s ID@Xbox director Chris Charla. “We want to make sure the dev who’s working away in Omaha, or Coventry, or Chiba will have the same shot to realize their vision on Xbox One as one of my developer friends we hang out with in Seattle or at a trade show like GDC or Gamescom. Unity Technologies CEO David Helgason has said that while the dev kit will support high-end features that will make use of Xbox One’s additional power, its established toolset will simplify deployment for familiar developers.